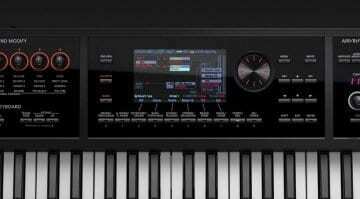 New mid-range controller keyboards from Nektar get leaked on a French music store website. 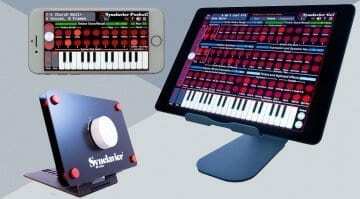 The Panorama T4 and T6 appear to have all the DAW integration facilities we like at an attractive price point. 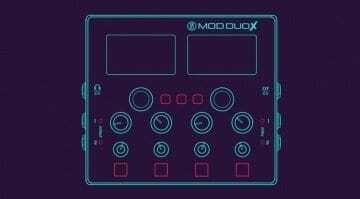 The MOD Duo guitar pedal gets upgraded to the MOD Duo X and placed on the desktop. 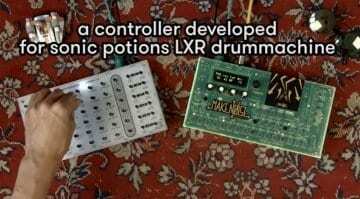 Apparently, It contains an infinite amount of effects, instruments and MIDI utilities but details are still a bit sketchy. 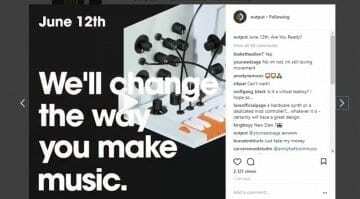 If you dig around in Output's Instagram Story you'll perhaps catch a glimpse of what could be some kind of controller or hardware synthesizer - or it could just be another bit of furniture. 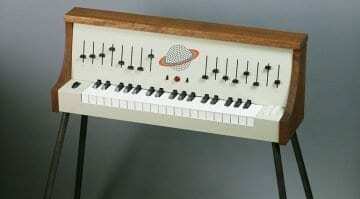 With the Axoloti core and Patcher software, Noistation can use many forms of synthesis and generate all sorts of sounds while being a fabulous looking piece of future-retro space furniture. 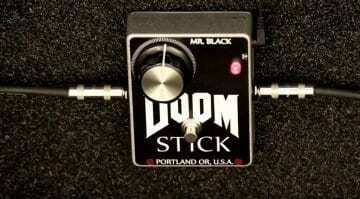 Mr Black Doomstick: Maximum fuzz with minimum fuss? This simple, single-knob, velcro-style fuzz is heavily gated and designed to give maximum dirt without needing multiple controls to do so. 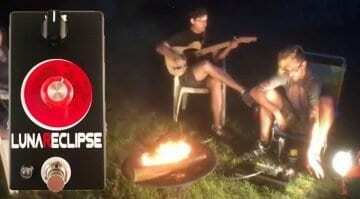 But will the Doomstick get you those heavy stoner riffs? 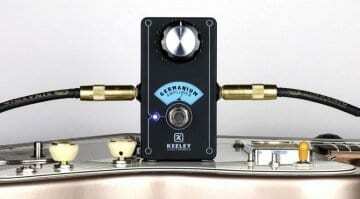 Keeley Germanium Amplifier pedal – handmade by Robert Keeley! 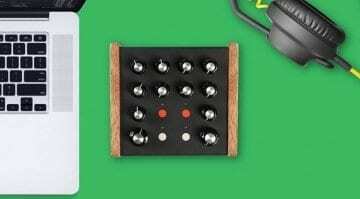 60Knobs (or SixtyKnobs) is Bastl's long awaited controller and expansion programmer for Sonic Potion's 6 voice LXR drum machine. 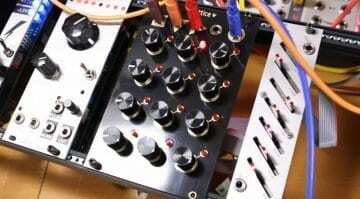 All 60 knobs come in a bag as part of the kit - get soldering! Fuzzrocious lunaReclipse – 12 individual gain stages in one pedal! With a such a simple design, the lunaReclipse pedal from boutique pedal builders Fuzzrocious has plenty to offer, with a grand total of 12 different gain stages on tap for you to play with. 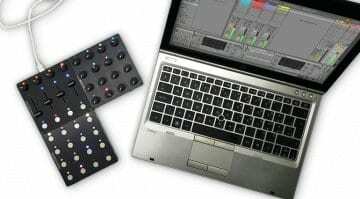 Tinami will let you design and layout your own custom MIDI controller on their website and then build it and ship it to you. Currently in development but this could get really interesting. 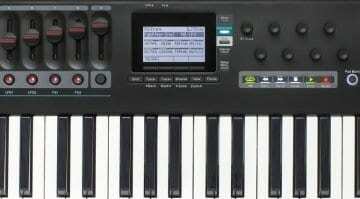 Completely overshadowed by the announcement of the SE-02 analog synthesizer the FA-07 is a new 76 key workstation keyboard for the already existing FA series. 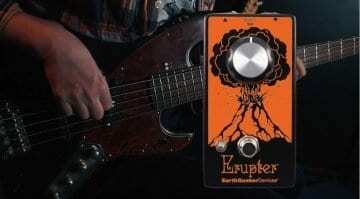 Erupter combines the simplest of circuits paired with the most straightforward control interface imaginable to offer you some sonic destruction - fuzz doesn't get any easier than this. 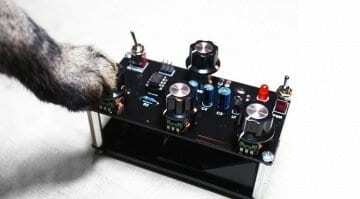 Designed as an attack on the sensibilities of synthesis the MSG noise generating DIY desktop demon can swap out different synthesis chips for unexpected experimentation and crackles. 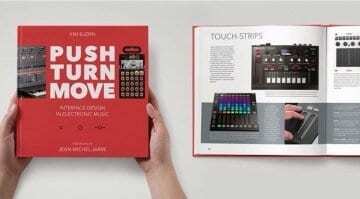 PUSH TURN MOVE is a beautiful book charting the design of music technology interfaces. Just arrived on Kickstarter it's packed full of gear, interviews and stunning photography.